MHA Moore and Smalley is a trading style of Moore and Smalley LLP. Moore and Smalley LLP is a limited liability partnership registered in England and Wales: No. OC313896. Registered Office: Richard House, 9 Winckley Square, Preston, Lancashire PR1 3HP. The term “partner” indicates a member of Moore and Smalley LLP who is not in partnership for the purposes of the Partnership Act 1890. A list of members is available from our registered office. Registered to carry on audit work in the UK by The Institute of Chartered Accountants in England & Wales and details of our audit registration can be viewed at www.auditregister.org.uk for the UK and www.cro.ie/auditors for Ireland, under reference number C001370248. 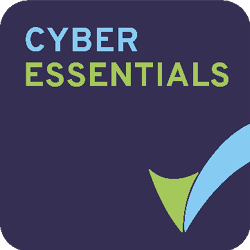 Authorised and regulated by The Financial Conduct Authority and details of our registration can be viewed at https://register.fca.org.uk/ under reference number 448716. Moore and Smalley LLP is a member of MHA, an independent member of Baker Tilly International. Moore and Smalley C.A. Limited is a wholly owned subsidiary of Moore and Smalley LLP, registered in England and Wales Company No. 5373155. Moore and Smalley LLP (Blackpool) is a member of AISMA, Association of Independent Specialist Medical Accountants. Moore and Smalley C.A. 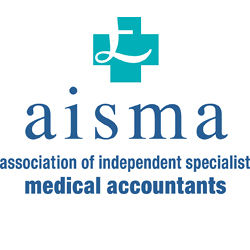 Limited (Nottingham) is a member of AISMA, Association of Independent Specialist Medical Accountants.